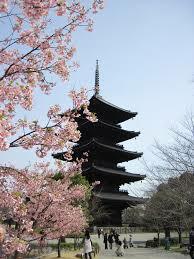 When Kyoto became the capital of Japan in the year 794, there were only 2 Buddhist temples in Kyoto. 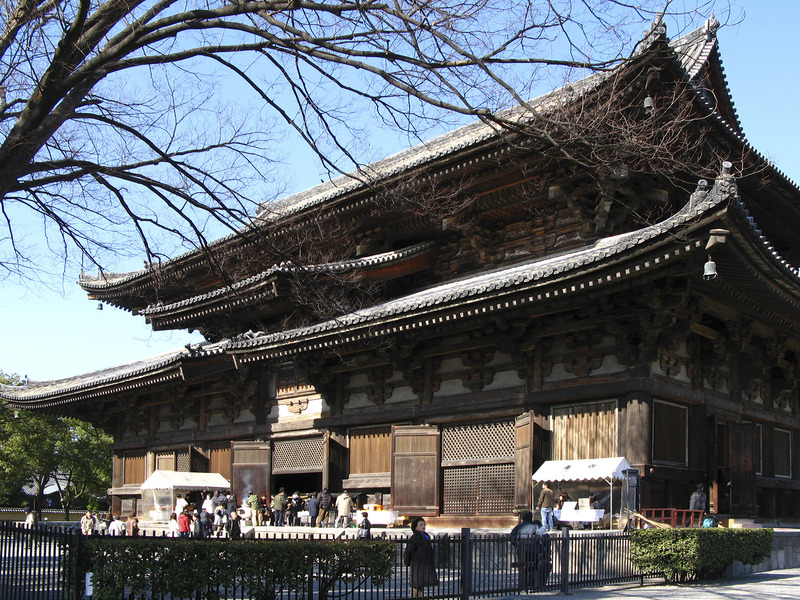 Touji is one of those temples that have been residing in the same place over the course of 1200 years of the Kyoto history. The temple is comprised of beautiful buildings and statues. 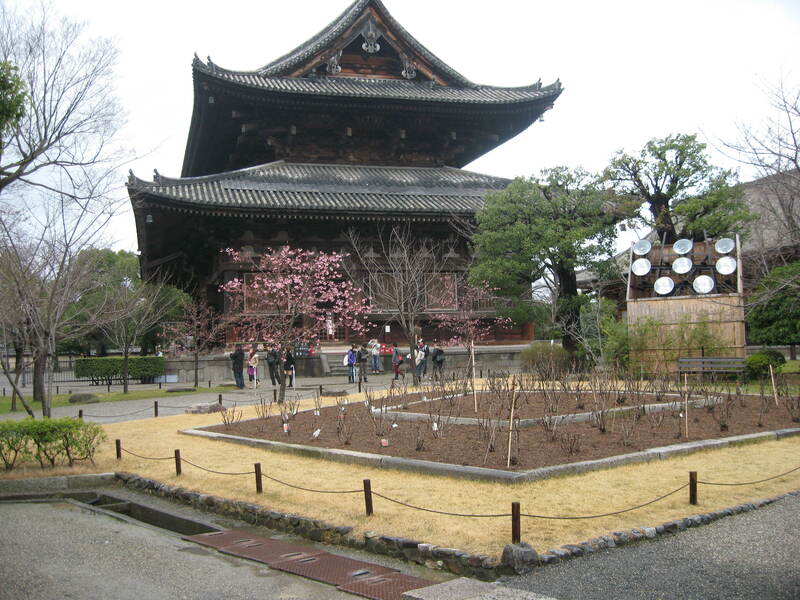 Kukai, a well-known monk brought this temple from China, which is an Esoteric Buddism temple. 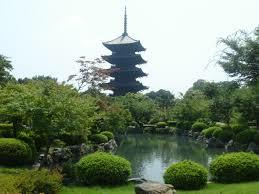 This site has also been nominated as one of the world cultural heritages.